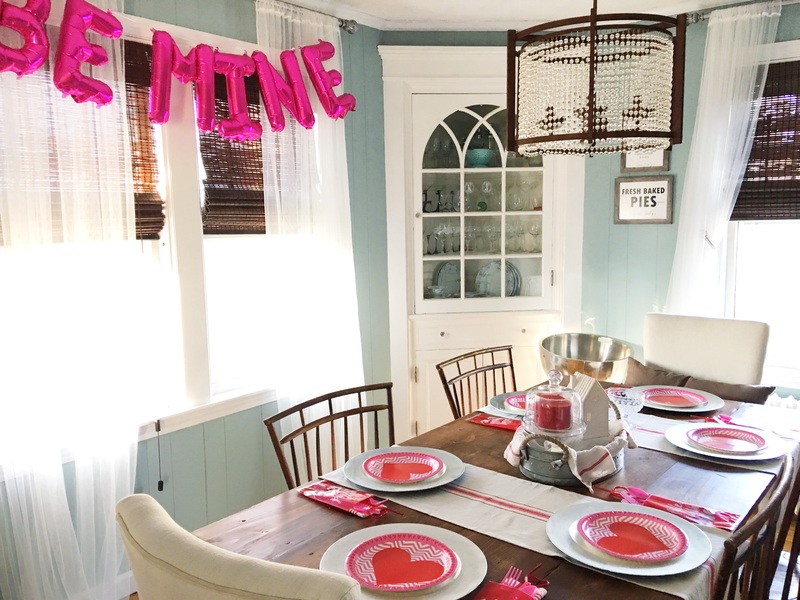 Styling Harvard: Valentine’s Day Dining Room and Free Printable! It’s a miracle, I’ve blogged again! Today I’m sharing part 2 of our Valentine’s Day décor with our dining room. 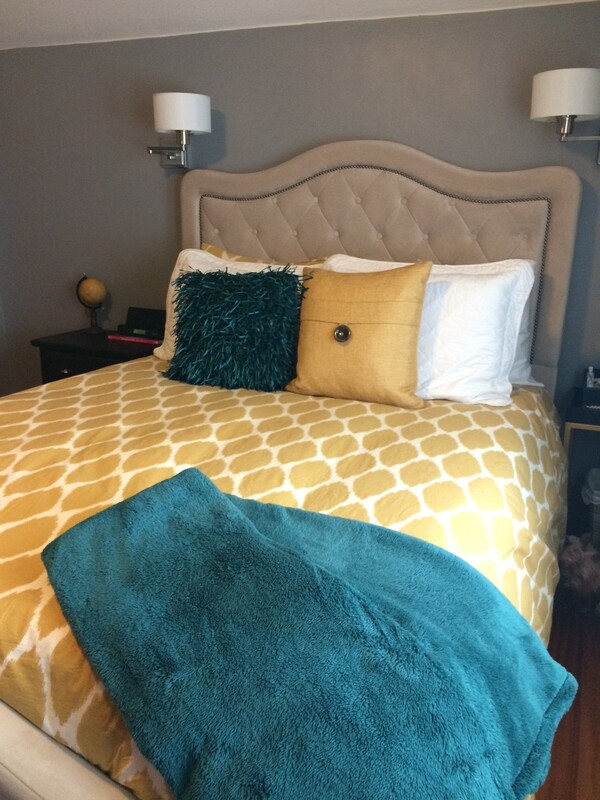 I still haven’t done the full post on our makeover in here but it’s on my to-do list. Normally this room is much more toned down since it’s a farmhouse style but I figured it… Read More Styling Harvard: Valentine’s Day Dining Room and Free Printable! This post has been in the works for AGES! Every time I’d be getting ready to post it, I’d change something in the room or other posts took precedence. So without any further delay, I am proud to present, our home office!